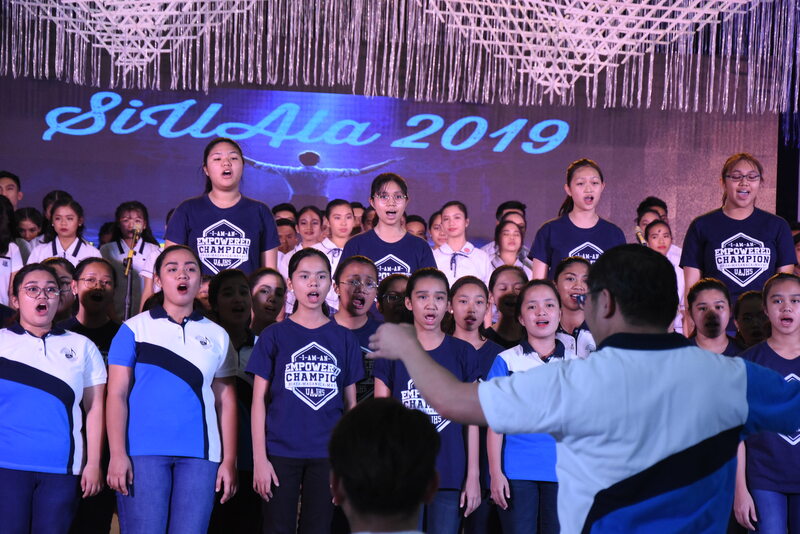 One the activities held during the first day of UA’s 56 th foundation celebration was the first-ever siUAla Interschool Choral Competition held at the Emilio Cinense Gymnasium on January 10, 2019. 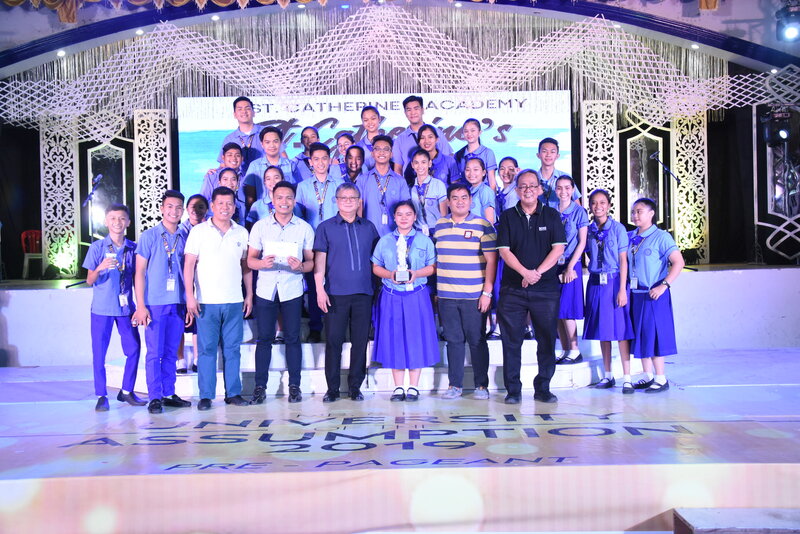 The competition was joined by three schools in Pampanga including Don Bosco Academy, Saint Catherine Academy, and Colegio de San Lorenzo. 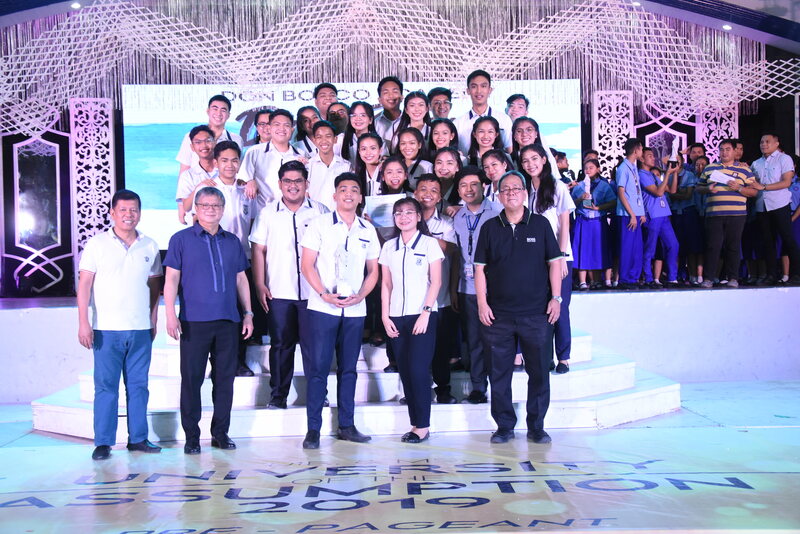 Each competing group performed one chosen piece and the official contest piece that is “A Million Dreams” from the film The Greatest Showman. 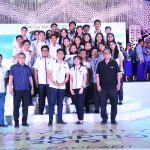 Several schools who previously confirmed their participation begged off after the Department of Education declared an early Christmas break. 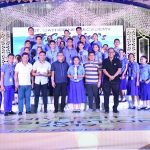 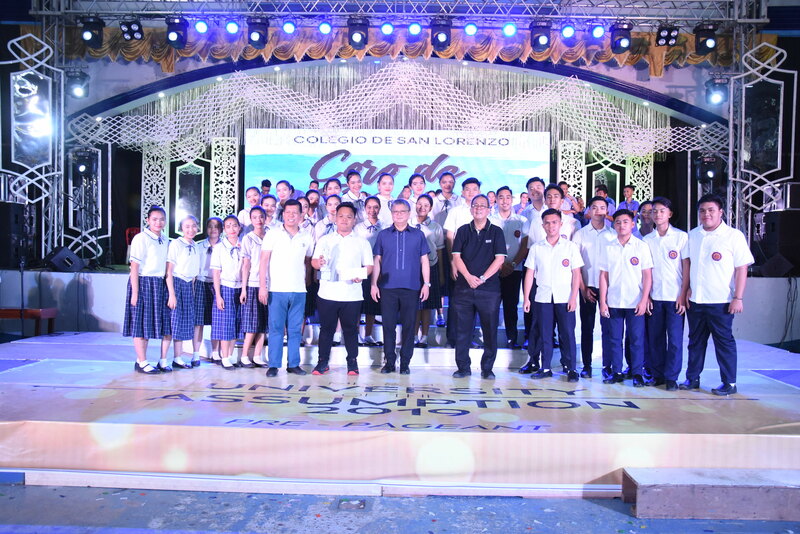 Don Bosco Academy Chamber Chorale from Don Bosco Academy Mabalacat was awarded as champion while Saint Catherine’s Academy Glee Club bagged the 1 st runner-up followed Coro de San Lorenzo from Colegio de San Lorenzo as 2 nd runner-up. 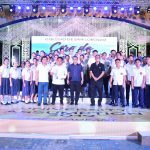 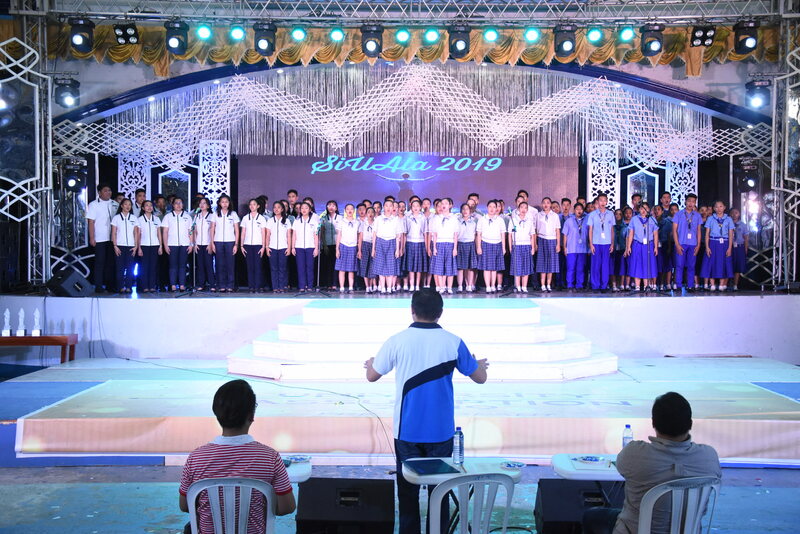 The siUAla Interschool Choral competition was spearheaded by the University of the Assumption Chorale led by Mr. Joseph Erwin Limpin, UAC choir master.